"Bravo to this marvelous theatre company for being one of Chicago’s foremost advocates of original works by local playwrights." Polarity Ensemble Theatre has closed its doors for good. The company mounted 22 full length productions, 10 of which were world premiere scripts developed in the company's DIONYSOS CUP FESTIVAL OF NEW PLAYS series. 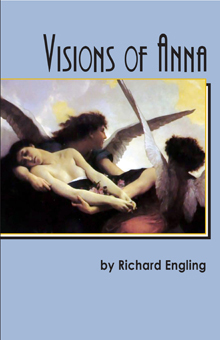 The company also published five books, some of which will remain in print. Read more. Polarity presented the ambitious Afterlife Trilogy in 2015, publishing two novels and producing a play on the theme of friendships that survive beyond the grave. 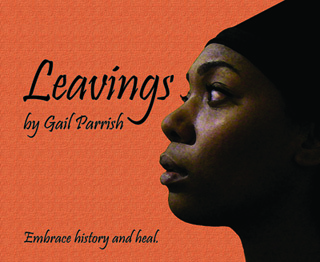 We produced the popular and moving Leavings by Gail Parrish October/November, 2016 at the Greenhouse Theater Center. General operating support has been provided by The MacArthur Funds for Arts & Culture at the Richard H. Driehaus Foundation. Special thanks to The Saints for a grant benefitting The Dionysos Cup Festival of New Plays. 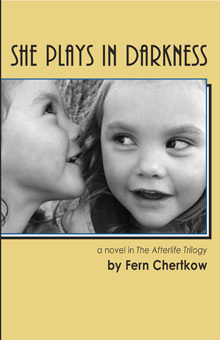 American Theatre magazine covered the Afterlife Trilogy. Video interview: Richard Engling and Gail Parrish talk about LEAVINGS on our blog. NEW CITY covered the Dionysos Cup Festival. Our Artistic Director Richard Engling talks about new play development in a Community Forum interview on CAN-TV. Read the interviews with 2015 Dionysos Cup playwrights Gail Parrish, Barbara Lhota, Aline Lathrop, and Mary Beth Hoerner. Lindsey Pearlman won the 2013 Jeff Award for Best Actress in a Principal Role for Never the Bridesmaid, Bill Jepsen's romantic comedy that was developed in our Dionysos Cup Festival of New Plays! Profiles of the 2014 Dionysos Cup playwrights: Skye Robinson Hillis, Kristiana Rae Colón, Helen Valenta, and Jenny Seidelman. Profiles of the 2013 Dionysos Cup playwrights: Richard Engling, Steven Simoncic, Reginald Edmund, Chuck O'Connor, Darren Callahan.